Fill-ins include a removal of any loose lashes and a replacement of lost lashes between fills. We recommend coming in every 2-3 weeks to keep a beautiful Lush, Full look. A lash fix is reserved for clients who have a minimum of 30 lash extensions at the time of their fill, and are new clients coming from other lash artists outside of SKYN Clinic. Please let the front desk know if this service is needed. *Note* If you have less than 30 lash extensions on per eye or have a bad set the technician will need to do a FULL SET on you. If you are concerned about the possibility of an allergic reaction we can do a patch test. We will do one eye with the regular adhesive and the other with sensitive bond. Three lashes per eye will be applied and we’ll wait to see if an adverse reaction occurs. If you have sensitive skin or are prone to allergies you may want to consider this. If you are coming to us from another lash artist, and received a bad set, we may recommend lash extension removal prior to a new application with us. We strongly suggest that you do not remove lashes yourself so you do not damage your natural lashes. Want to know Kim K’s secret? 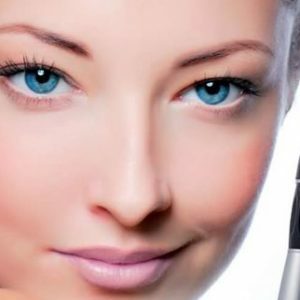 Russian Mink Lash Extensions – the ultimate luxurious look and feel! By far the softest, curliest and most build-able out of all the different varieties of extensions, allowing you to achieve maximum volume! Russian Mink lashes are fine and lightweight enough to attach multiple extensions per lash. Our Russian mink lashes add instant eye catching allure. Our mink extensions are retrieved through a cruelty-free method; by gently brushing live farm minks. All Minks are sterilized and Hypo-Allergenic. The most irresistible and glamorous look. Enhances your lash line and gives maximum impact. For those of you who want a high volume look. with No Mascara. Can be done with Faux Mink. Enhance your bottom lashes to complete your look. If you received a poor lash service, or need to remove cluster lashes, we can help you rehabilitate your lashes. 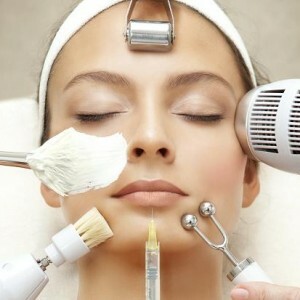 This treatment includes a consultation, removal, and eyelash re-conditioning treatment. You will be re-booked for a follow up appointment after 2-3 weeks and then booked to apply a new set of lashes. This set is for the bride and her subjects. On your special day, with joyful tears, even waterproof mascara cannot guarantee long-lasting perfect eyes. With eyelash extensions, there is no need to worry about mascara and you will have beautiful eyes all day long! Mother of the bride gets complimentary set with groups of 4 or more. Extenuate your eyes with a set of lashes for men. Make your eyes look youthful, but natural. Gain an undetectable edge over the rest, as dark brown, moderate lashes are applied to your eyes. No long or curly lashes are applied. Don’t worry men get them too! Take 10 years off of your eyes with this set of eyelash extensions. Tighten up droppy eye lids and make yourself look young again! If your brows or lashes are very light or gray, tinting can work wonders. Or, if you want your brows to match your new hair color, just get them tinted. 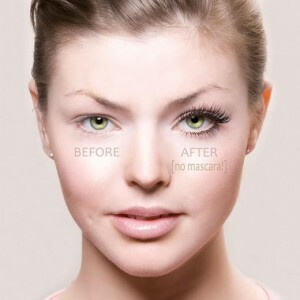 The result is instantly noticeable, brows and lashes appear fuller, thicker, and natural. You can Add highlights or accents to your lashes. Color will bring your eye color out more or you can simply add it for fun. Ex. Blue eyes like Megan Fox, Highlights of deep blue and red wine would make Blue Eyes Pop!